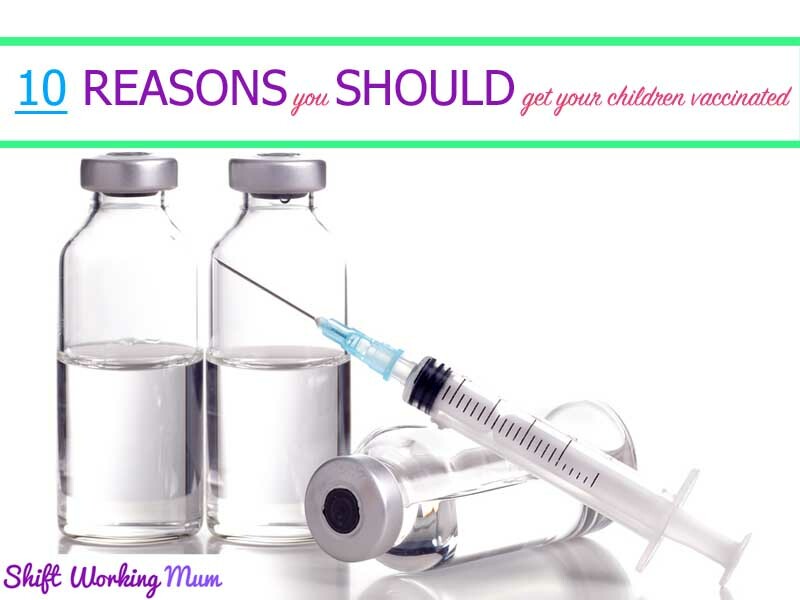 There is a wealth of information out there on the internet about vaccines. 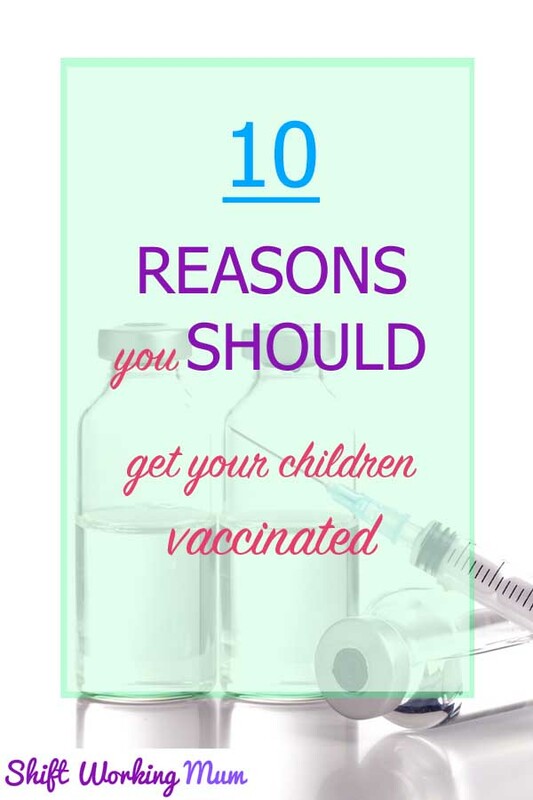 Including whether you should or should not vaccinate your children. Laid out below are my top ten reasons for getting them jabbed. The first vaccine was developed in 1796 by Edward Jenner. He noticed that milkmaids who had contracted cowpox from cows were not getting the deadly disease smallpox. Jenner conducted an experiment where he intentionally gave a young boy cowpox. He then gave him smallpox to see if he contracted the disease. The young boy did not get smallpox and hence had been vaccinated. Smallpox has now been eradicated worldwide since 1980. 1 – Vaccines were/are developed for the most deadly diseases. Most of which have no cure. 2 – Some children cannot be vaccinated due to other medical conditions. These children rely on the fact that the majority of the community has been vaccinated (herd immunity). This reduces the probability of the disease being around. 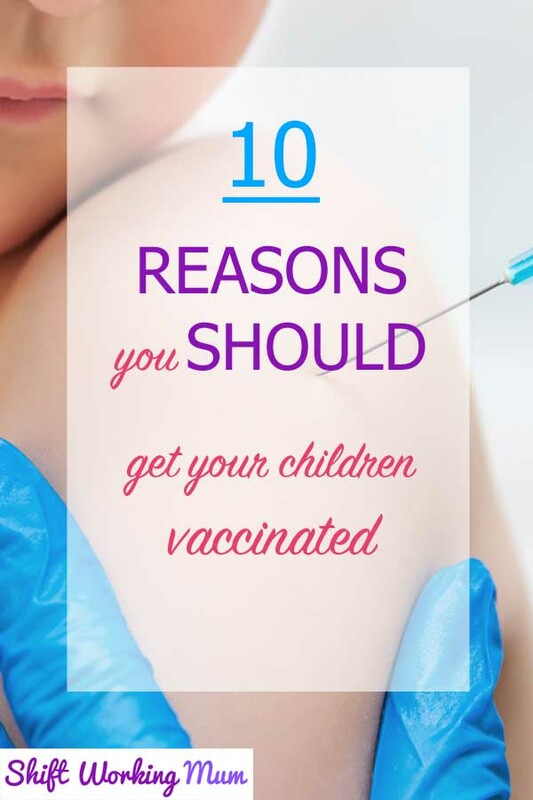 3 – If your child contracts a disease such as measles, they won’t have any symptoms for a few days, but they are highly contagious, putting others at risk. 4 – There is a risk of failure with a vaccine (nothing in this world is perfect), and a very tiny risk of an allergic reaction (much less severe than the disease itself). Other than this they are completely safe and there is no risk of harm from vaccines. 5 – Andrew Wakefield (the doctor who suggested a link between MMR and autism) was being paid by lawyers of families who were involved in lawsuits against vaccine-producing companies. His research has now been discredited and he has been struck off. 6 – Some of the diseases we vaccinate against can kill within hours e.g. Meningitis. 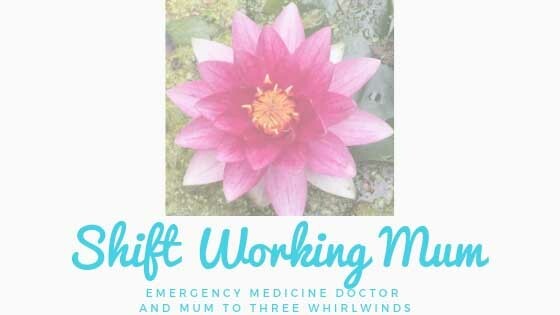 7 – Imagine what it would be like to watch your child being unable to breath due to the throat swelling caused by Haemophilis Influenzae type b (Hib). Or worse still, having to have limbs amputated or die from the toxins caused by the Neisseria Meningitidis bacteria (Meningitis). 8 – Unsure about vaccination, ask someone who has tried to save the life of someone with a vaccine preventable disease. 9 – In the time it has taken you to read through this page, four children have died from measles somewhere in the world. 10 – It is not too late to change your mind. If your child has not had the vaccines during the scheduled time then ask your GP. They would welcome the change of heart and get the vaccines arranged. Lastly, if you choose not to vaccinate your child, how will you explain to them that you left them unprotected from serious disease. BCG (tuberculosis vaccine) has been removed from the current UK vaccination schedule. Only certain ethnic groups are getting the vaccine routinely. I explain about this here.